Our aim is to deliver practical and commercially astute designs for our clients. 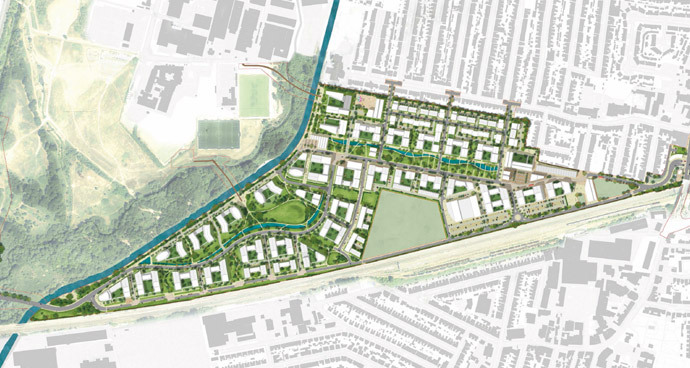 Key to our approach is working collaboratively with project teams to distill the opportunities a design offers, communicate these clearly and deliver solutions. 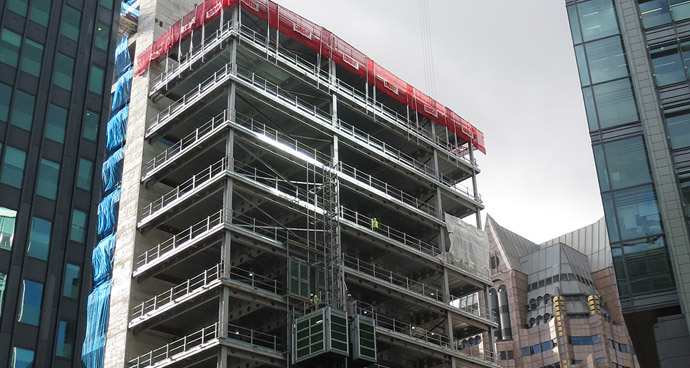 We provide structural engineering design from inception to completion on a full range of new build and refurbishment projects across numerous industry sectors, from bespoke houses to large mixed use developments. We are renowned for working closely with architects and clients to deliver successful projects, where our innovative design-led approach combined with our knowledge of commercial drivers and the construction process enables us to deliver high value spaces. Our geotechnical and structural engineers work closely together. With a geotechnical experience ranging from validating existing foundations to new deep basements. We provide a tailored solution, developed to help identify and manage risks, while minimising effects on cost and programme. 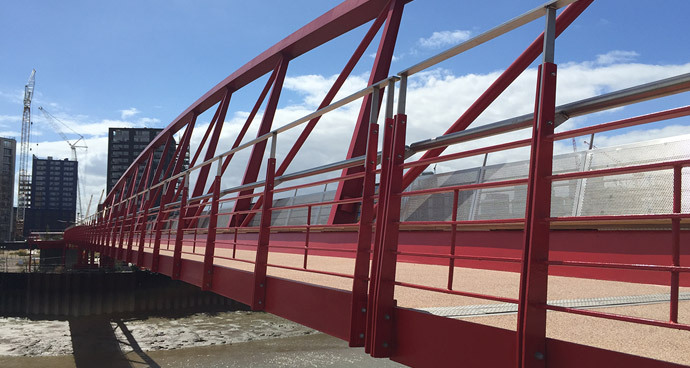 We lead in the design and delivery of bespoke bridges in the UK and abroad, with over 20 years of experience and over 25 constructed bridges. Our designs have won numerous awards and are noted for their practical elegance. Our civil engineering team work closely with our structural engineers to help deliver a coordinated engineering service. 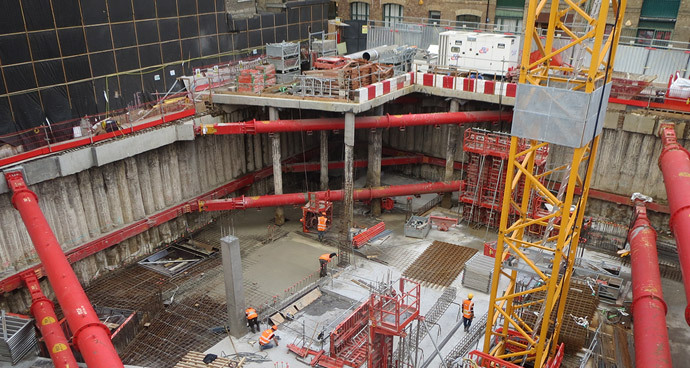 Our experience ranges from small extensions / alterations of existing below ground drainage systems to large new build developments covering the full suite of civil engineering design. Davies Maguire have been an advocate of Building Information Modelling (BIM) since the business was formed in 2010. From the beginning we have modelled our designs using the latest 3D software to produce both drawing information as well as analytical data. We have experienced knowledge of working in this way over 20 years of legacy projects. 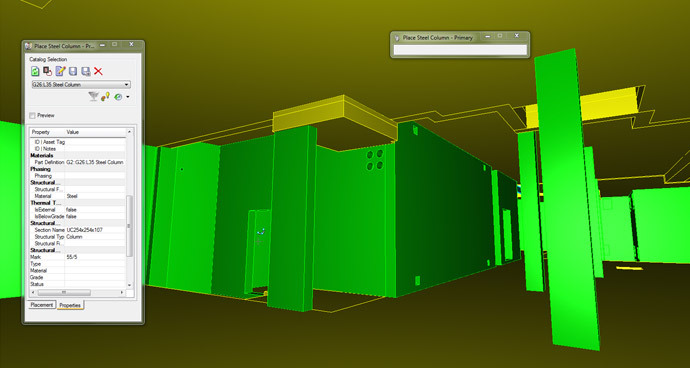 We produce our BIM data incorporating a circular workflow which allows our analytical and modelling packages to work together. This means a model is only created once within our company environment, reducing the possible human errors which can arise when reproducing modelling data for use in different software packages. Working with the client and design team, we ensure compatibility and standards work fluidly between all the disciplines for the duration of the project, giving the most efficient design possible.